I’ve noticed a lot of people who deadlift complain about back pain. The reason is rather simple, you can’t perform the movement correctly or you’re using them incorrectly in your training programme. The deadlift is an incredibly effective way to strengthen your paraspinal muscles and create an all round solid base for lifting but first you need to understand that without the strength in your back, legs and core you won’t be able to perform them correctly without causing injury. 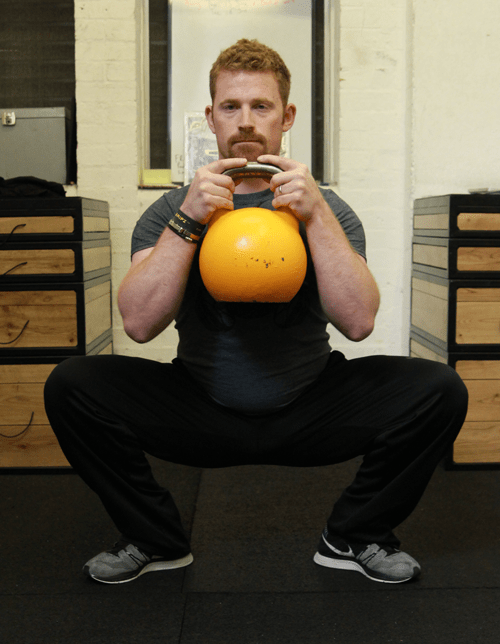 By incorporating this workout into your training programme you’ll build a stronger base, improve your posture and fire up your metabolism for a leaner physique… And you’ll stop complaining about Deadlifts causing you back pain.